Gone are the days of snail mail. Nowadays, we get most greetings on Facebook or Twitter. It’s the birthday of your dear friend? No problem, send an e-card! Is it your sister’s wedding anniversary? Find a cute picture, post it on Facebook with your greeting. 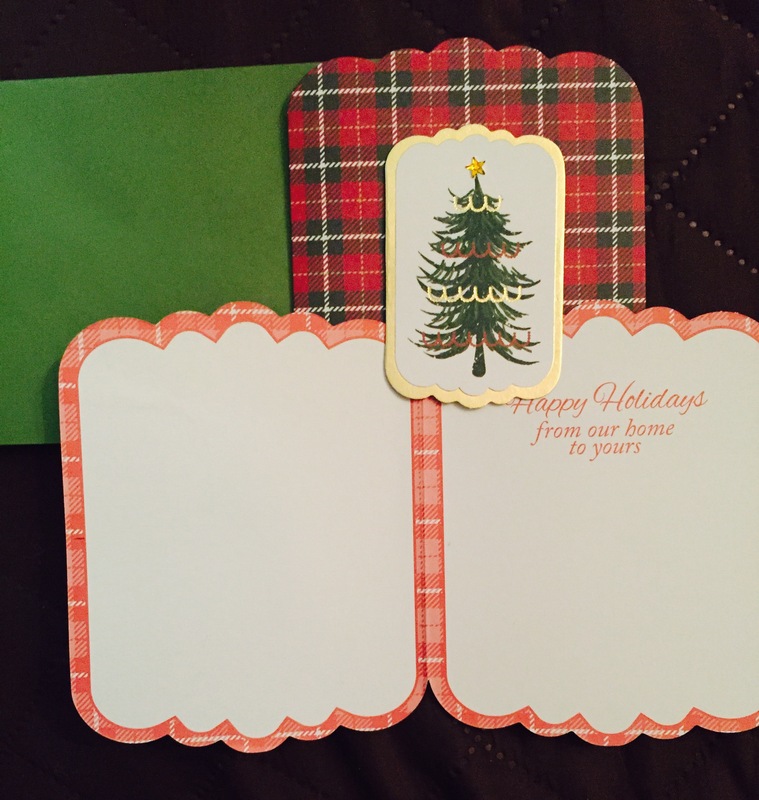 This holiday season, bring back the warm feeling that receiving an actual greeting card gives. No, this is not a Hallmark tagline. Don’t you agree that receiving and reading a greeting card that you can actually hold in your hands is more special than reading it from your phone? All the more, when you see that the message on the card is handwritten! This is a nice holiday find from Marshalls at Six Corners. For $4.99, you get 20 greeting cards. The inside has enough space for you to write a personal note to your friend and loved one. These cards come in a lot of amazing and lovely designs and with various messages. It’s a good deal! What are you waiting for? Bring back the warm feeling of the holidays. Make the most out of good deals in Chicago!